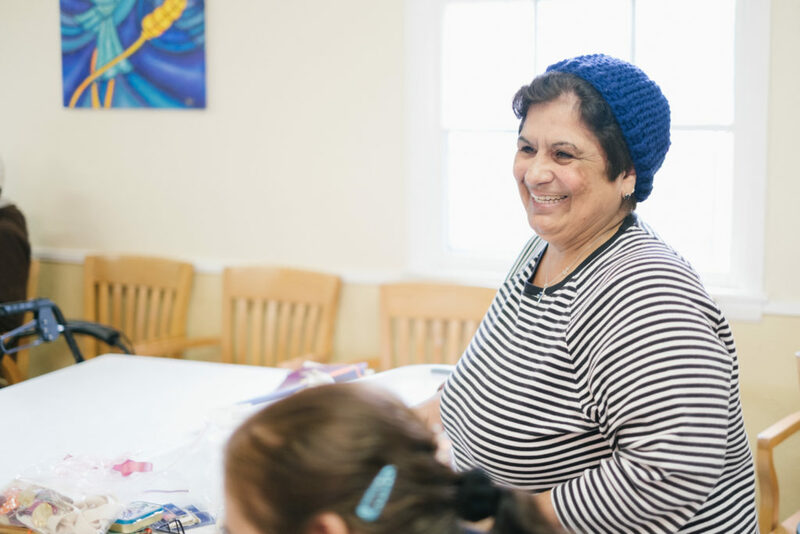 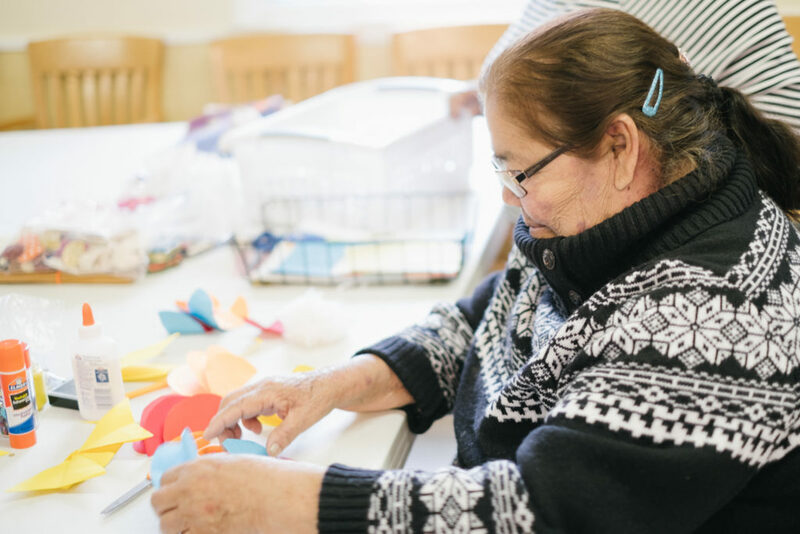 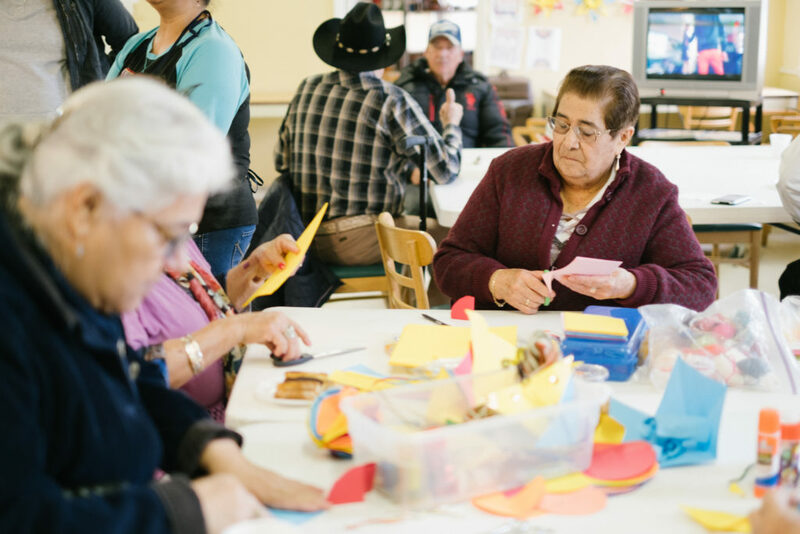 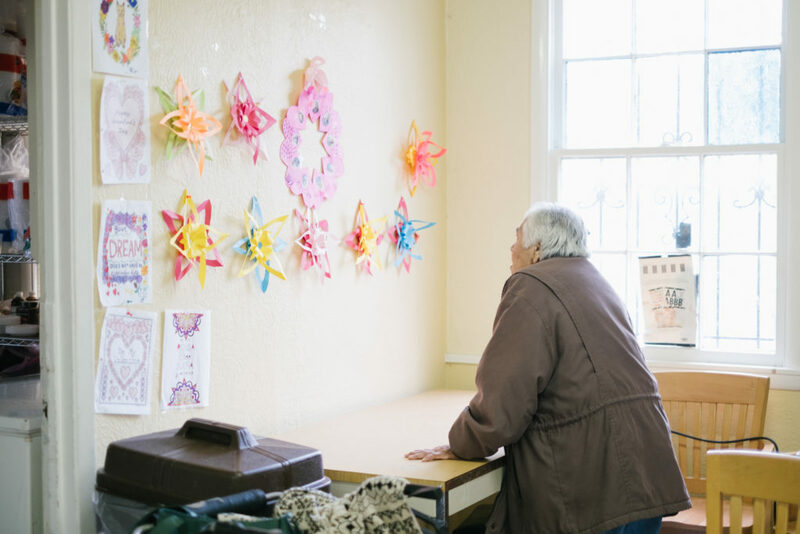 Casa Feliz is a warm and friendly environment where senior citizens enjoy daily fellowship, health education, arts and crafts, hot meals, and field trips! 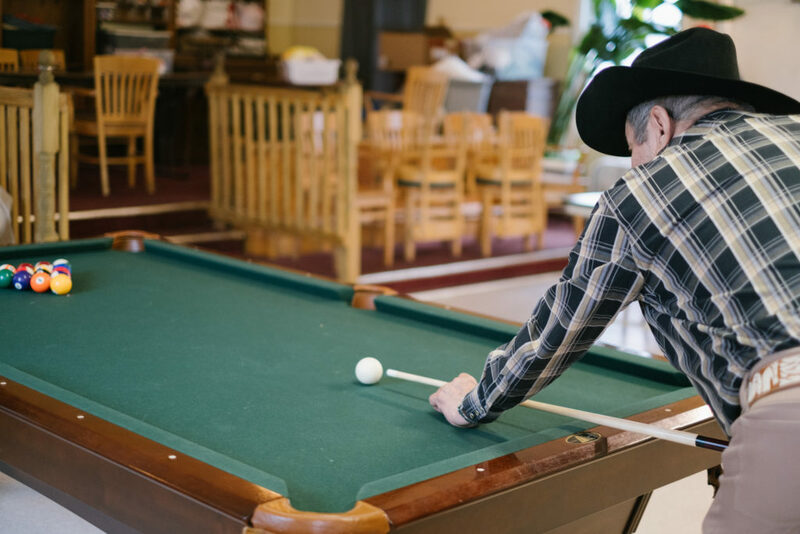 Our senior citizens celebrate birthdays and all major holidays with activities such as dancing, karaoke, guests instrumentalists and DJs. 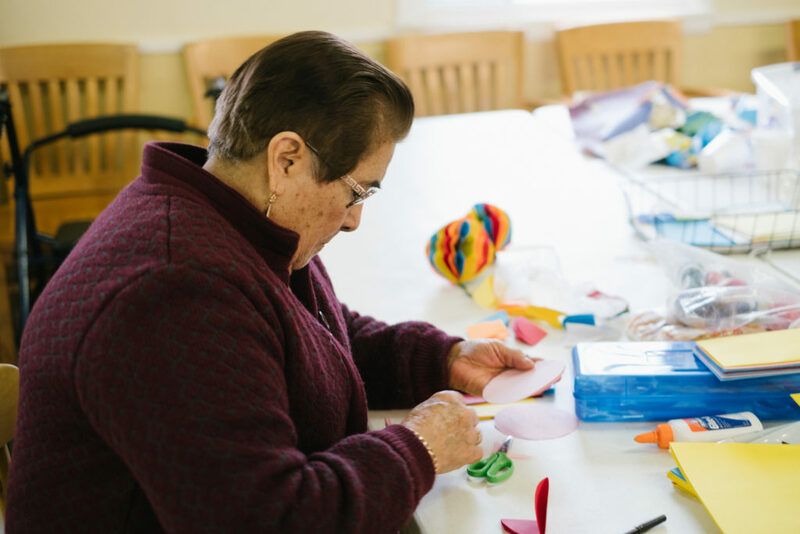 In summer 2018, we held our first Casa Feliz Summer Camp composed of special guests and trips to the DMA, Arboretum, Latino Cultural Center and Texas Theater. 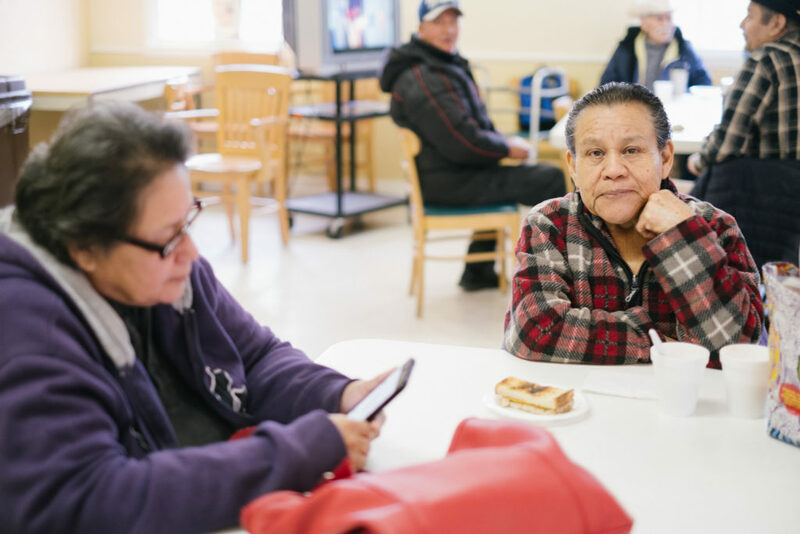 Twice a week, the program receives fresh fruits and vegetables for distribution. 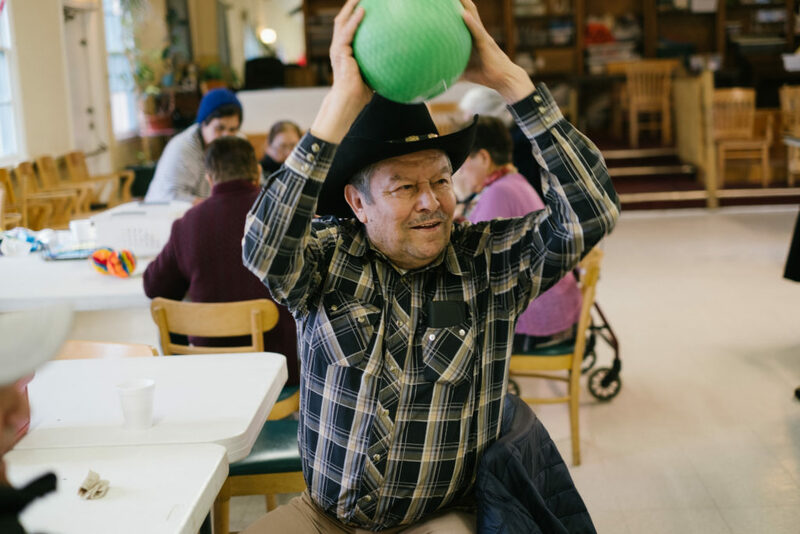 The goals of the program consist of creating social networks and reducing isolationism, improving strength and balance, maintaining cognitive health, encouraging a positive nutritional status and promoting health and chronic disease management. 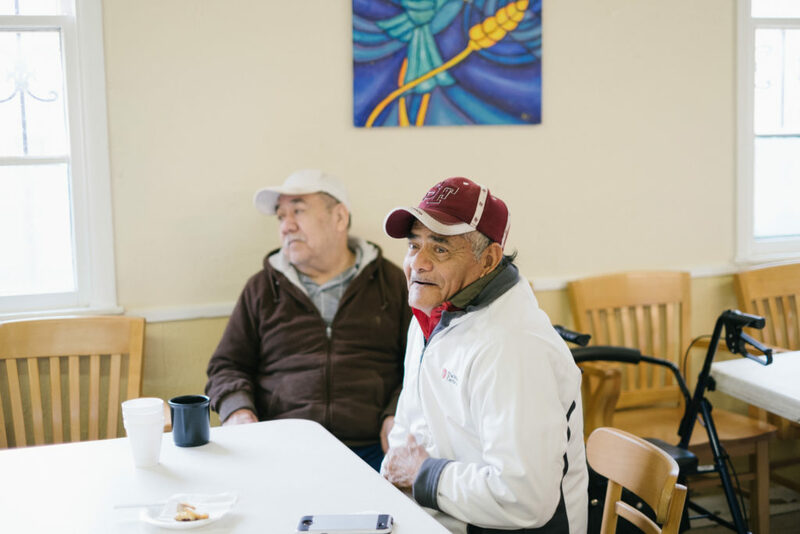 Additionally, Casa Feliz has a Homebound Program in which staff and senior citizens visit those who are unable to attend the Center, to assure they, too, are provided a social network.